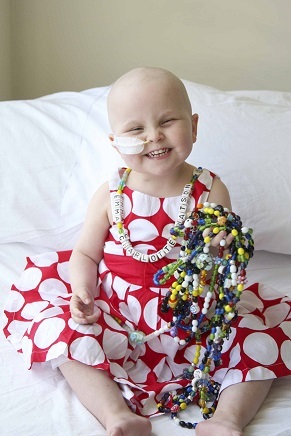 Thank you for considering a bequest to support our vital work with children who have cancer and their families. 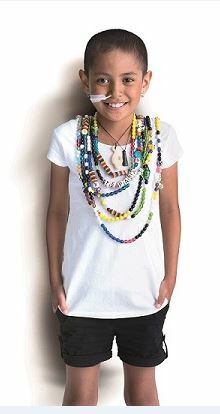 Each week three children in New Zealand are diagnosed with cancer. 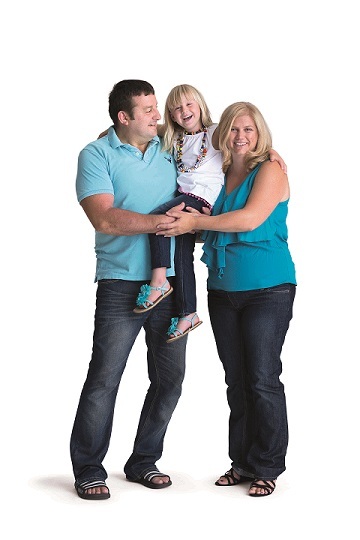 The Child Cancer Foundation is there for each child and their family from the time of diagnosis and beyond. At any one time we are assisting more than 500 families nationwide offering support in hospital, at home and in the community. We aim to reduce the impact of cancer by offering services that ensure children and their families are supported, informed and well cared for at every stage of their cancer journey. As a stand-alone charity that receives no direct funding from the government, we rely on the generosity of New Zealanders to help fund the practical and meaningful assistance we offer to families when they need it most. Life is never the same once your child is diagnosed with cancer, but the Child Cancer Foundation is there to offer essential support throughout the journey. Protect the future of the Child Cancer Foundation, so that we can continue our vital work for many years to come. For further details please go to the bequest section on our website here. Original generation time 1.8315 seconds. Cache Loaded in: 0.0168 seconds.